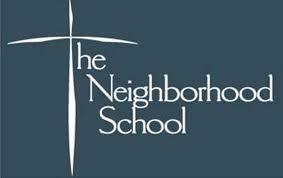 "The Neighborhood School Community Supported Agriculture, TNS CSA, is a partnership between families living or working in and around the East Village/Lower East Side area and the Angel Family Farm in Goshen, NY. The Angel Family provides members of our CSA with fresh, organically grown vegetables each Tuesday. The 2010 season will run between June 15th and October 26th with distribution taking place at The Neighborhood School, 121 E. 3rd Street, between 3pm and 6pm. As shareholders, we in turn support our local agriculture while enjoying freshly picked produce every week."